ICL Specialty Fertilizers launched Osmocote Iron, a granular product for plants that require additional iron and sulfur to maintain healthy, attractive foliage. It’s available for landscape beds and turf. 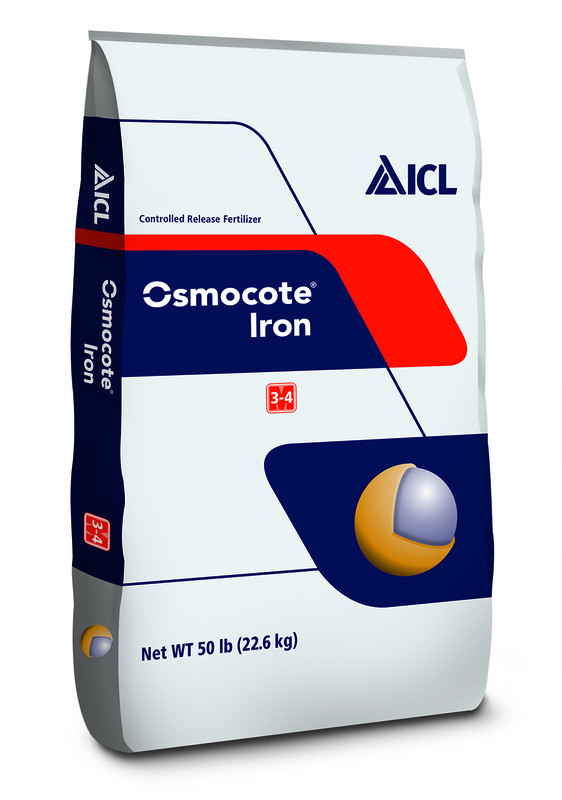 Osmocote Iron is Ferric-sulfate-coated with ICL’s E-Max Release Technology, a proprietary coating chemistry used on a variety of nutrient components that are incorporated into controlled-release fertilizer products. It delivers a sustained supply of controlled-release iron and sulfur in a safe and reliable manner, ICL said.